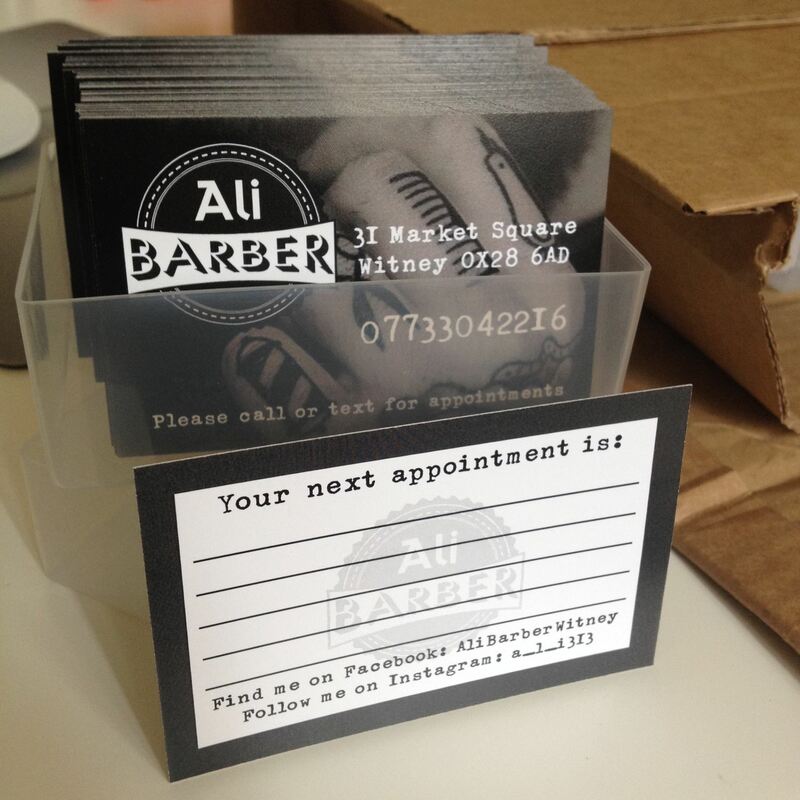 Ali Barber, Witney – A brilliant job that started as a quick logo design for a new barbershop and became appointment cards, pricelists and shop sign & window displays! 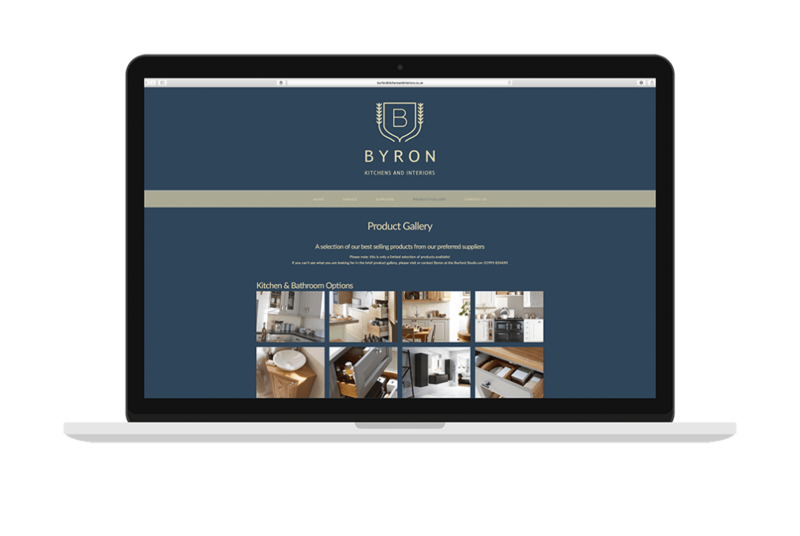 Byron Burford Kitchens & Interiors – Brand new website and all the associated marketing and social media to get this company known throughout the Cotswolds. 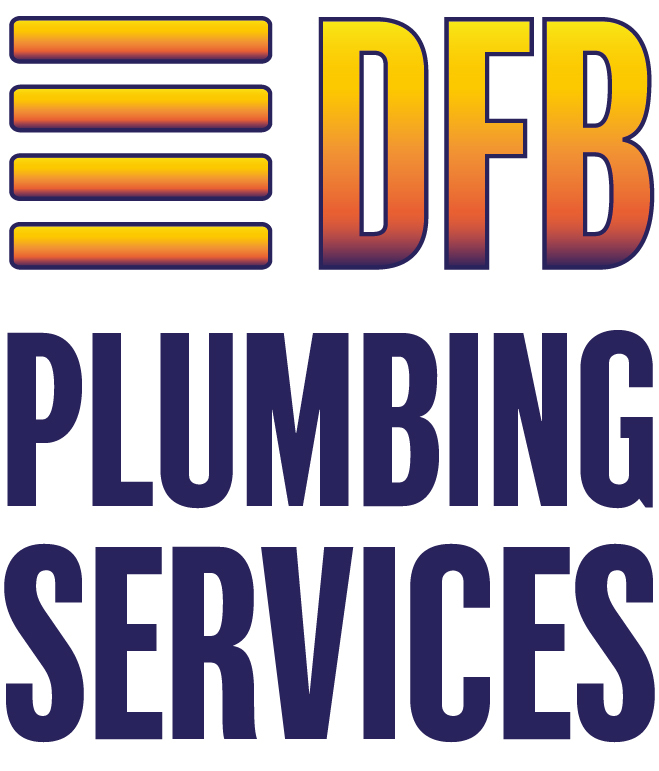 DFB Plumbing Services – New logo designed for a local plumber. He wouldn’t go with the poo emoji? 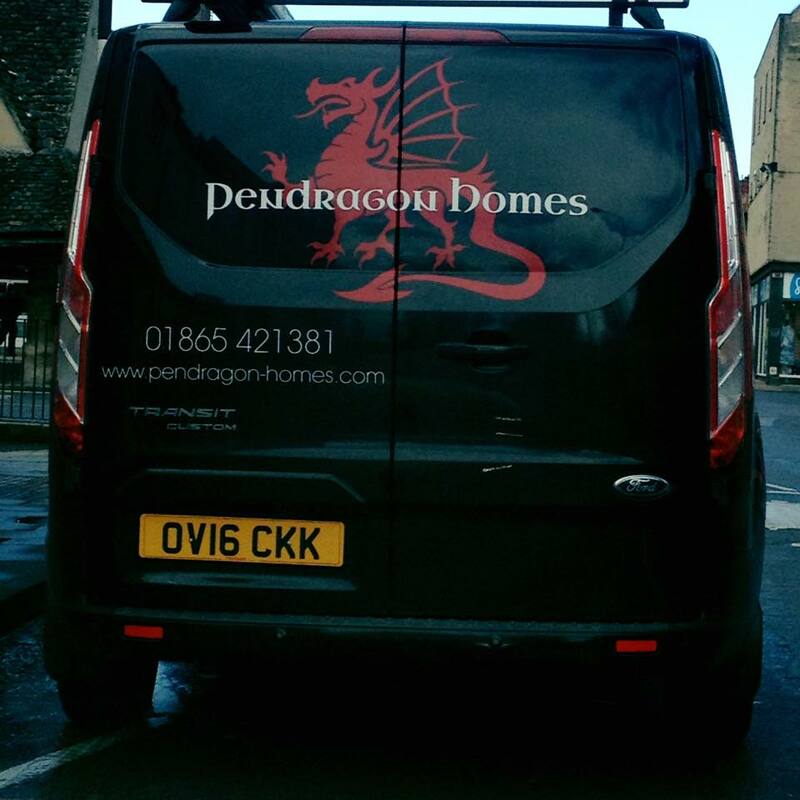 I’m guessing because it’s already copyrighted. 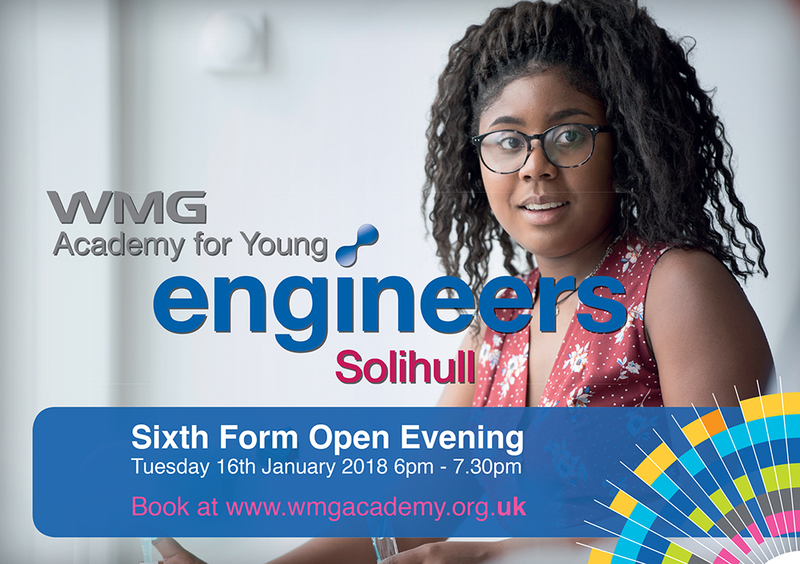 Fosseway Scaffolding – Logo design for a local scaffolding firm looking to expand their business and establish branding. 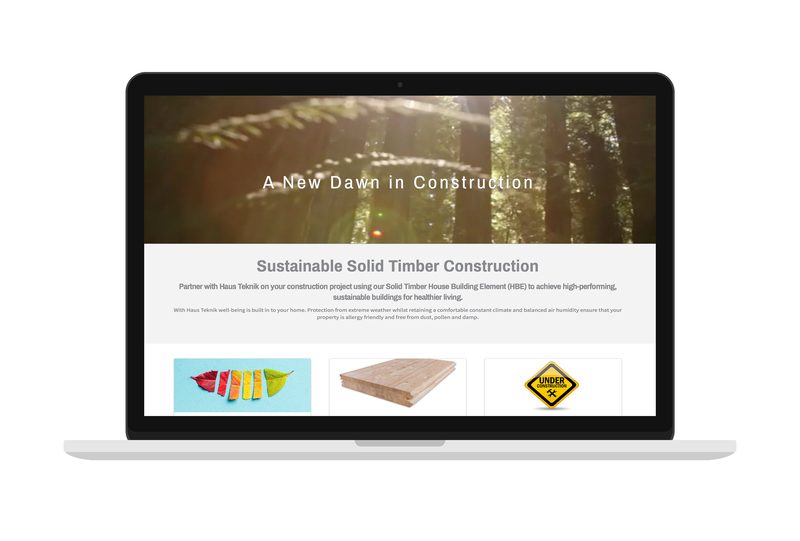 Haus Teknik – Beautiful new website for a sustainable solid timber construction company. 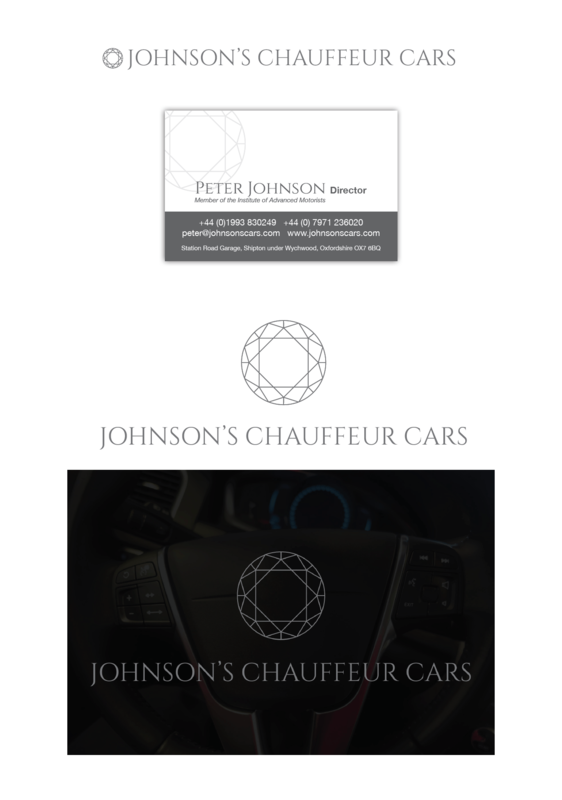 Johnson’s Chauffeur Cars – Branding design (with website to follow) for a local executive travel company. 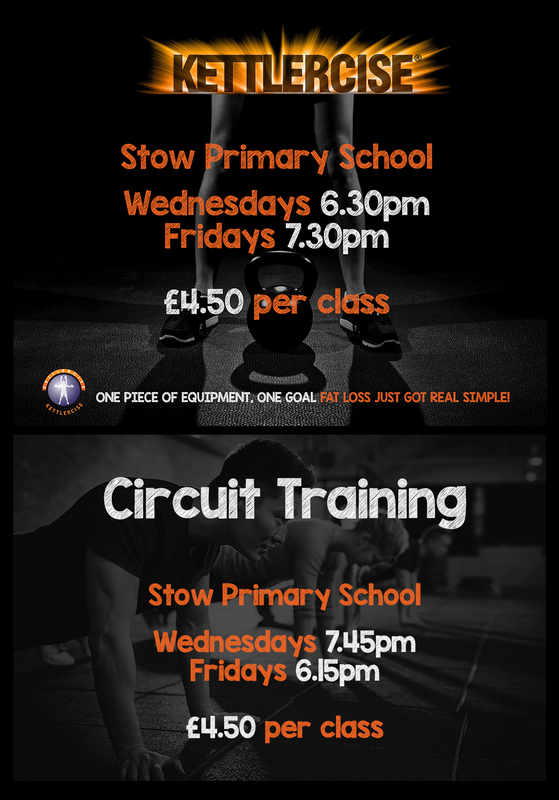 Kettlercise Cotswolds – A barter job, Facebook page refresh and advert designs in exchange for one on one training sessions. 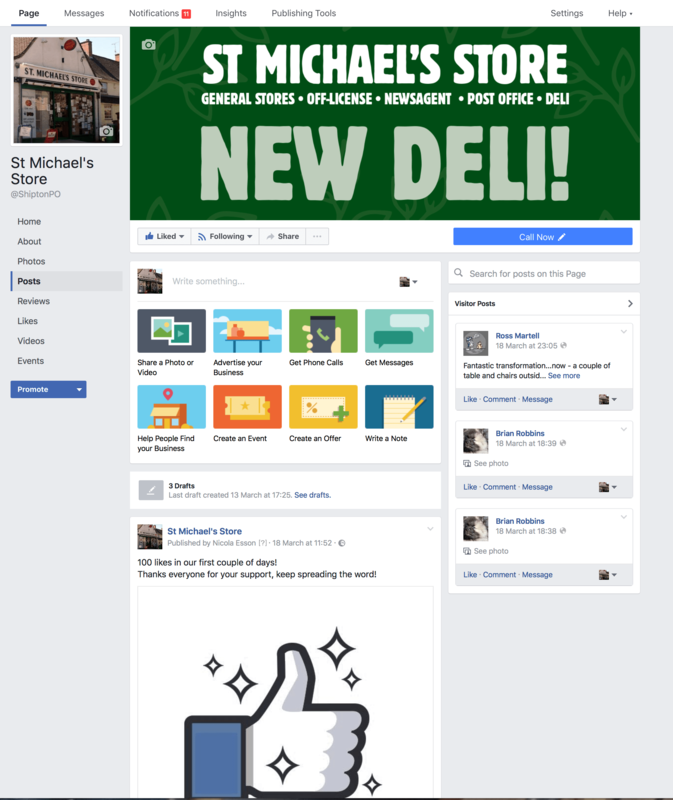 St Michael’s Store – Menu design for the new deli section, business & loyalty cards and a brand new Facebook page aimed at local business’. 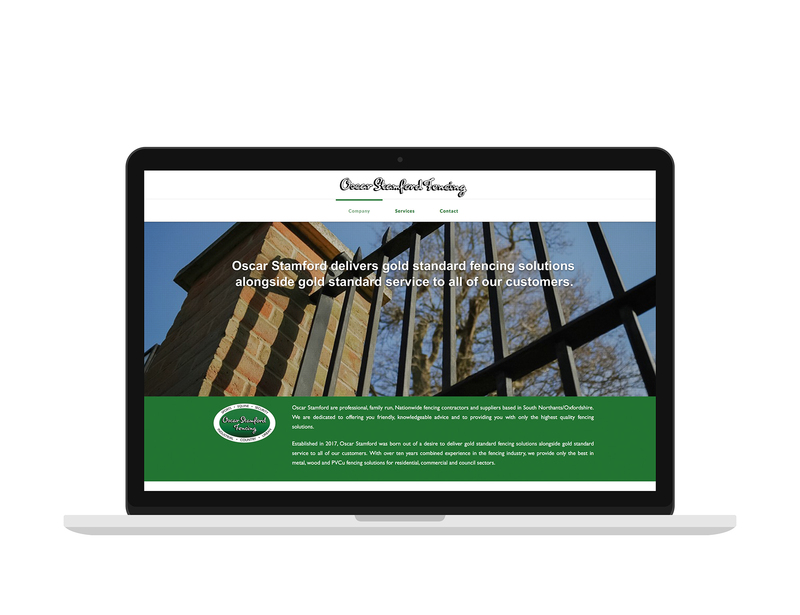 Oscar Stamford – Logo redesign and brand new website for this startup fencing contractors. 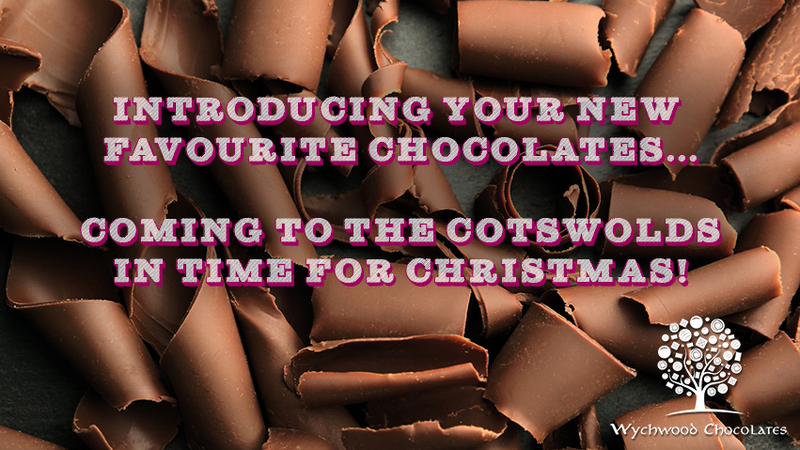 Wychwood Chocolates – Startup business for handmade chocolates… oh yes, this was an easy one! 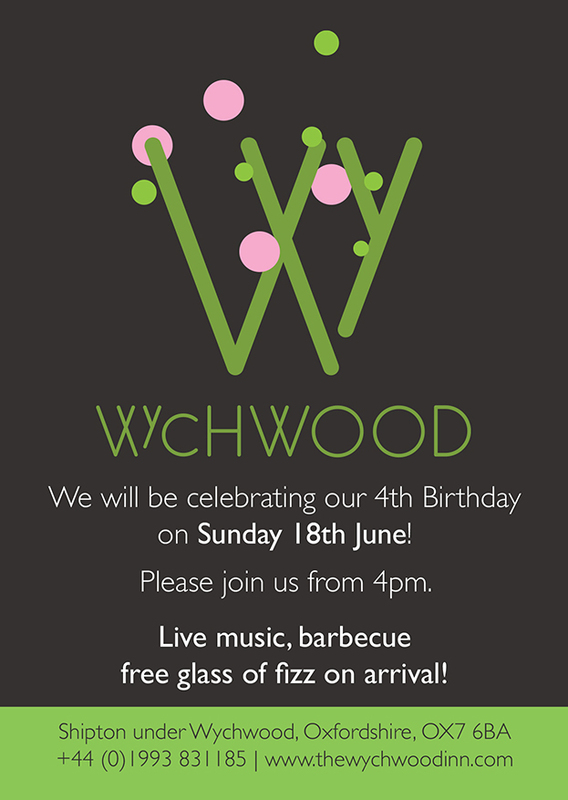 Wychwood Inn – Flyer designs for the local pub – general flyer for a large mailshot and a birthday party invitation to celebrate four years in business. 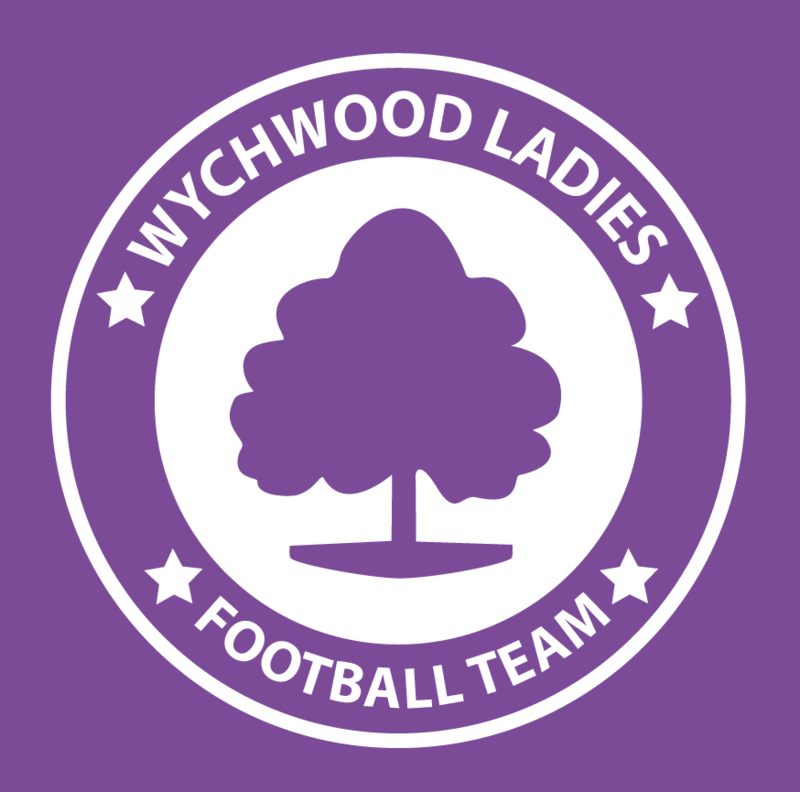 Wychwood Ladies FC – We’ve all got to do some pro bono work from time to time, it helps to keep you grounded, makes you feel good about yourself and adds to your already ridiculous workload. 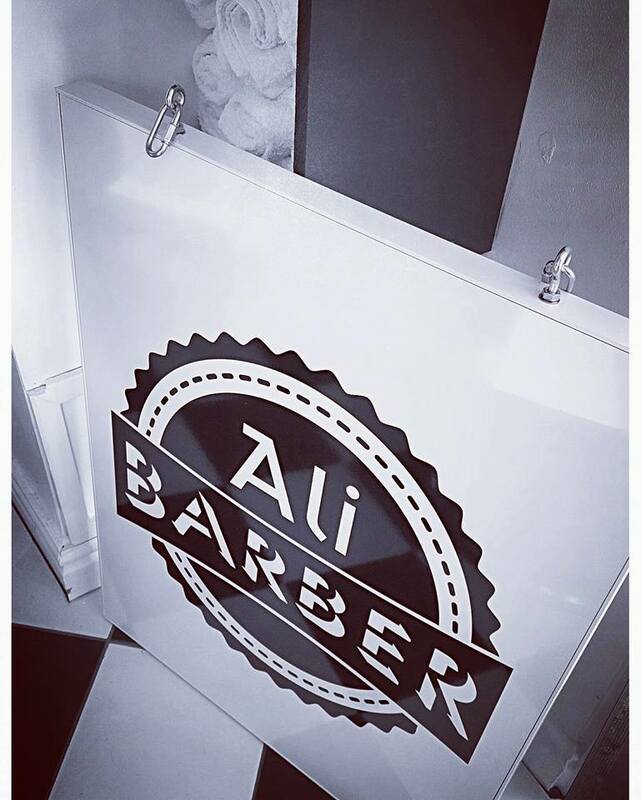 WLFC is a local ladies football team. 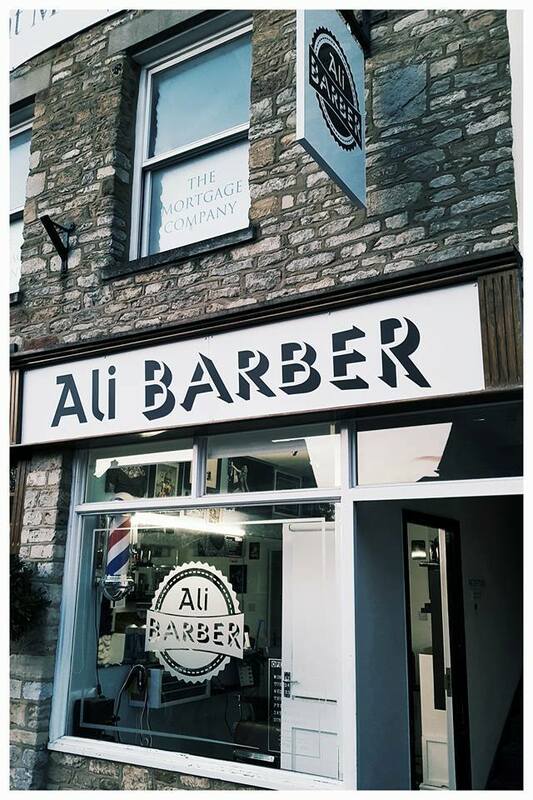 I designed the posters, the logo and the Facebook pages and I used to even play in defence. 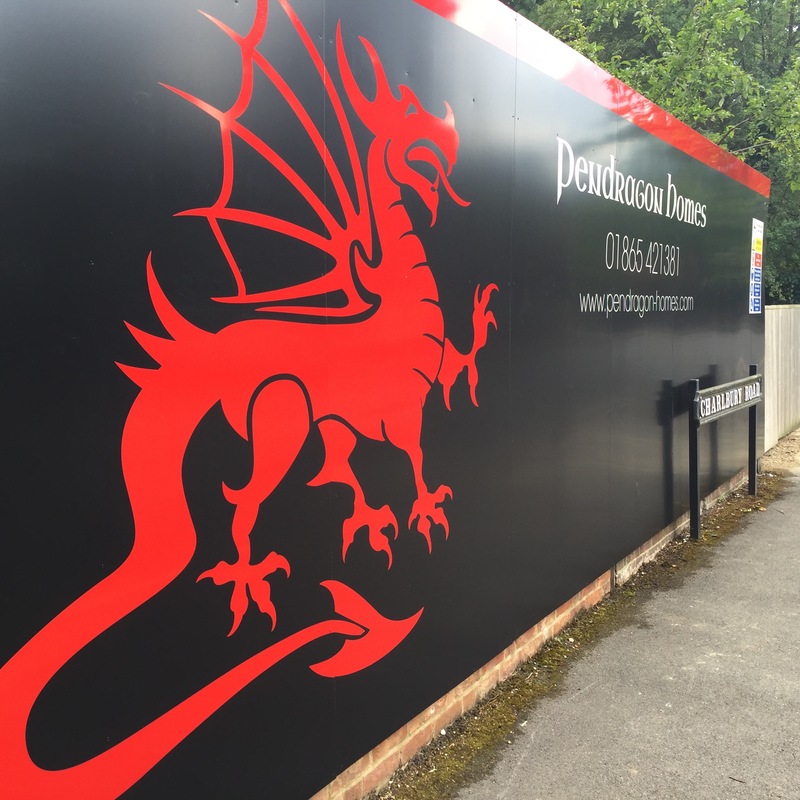 Wychwood Roofing – Brand new website for a local roofing firm and old friend. 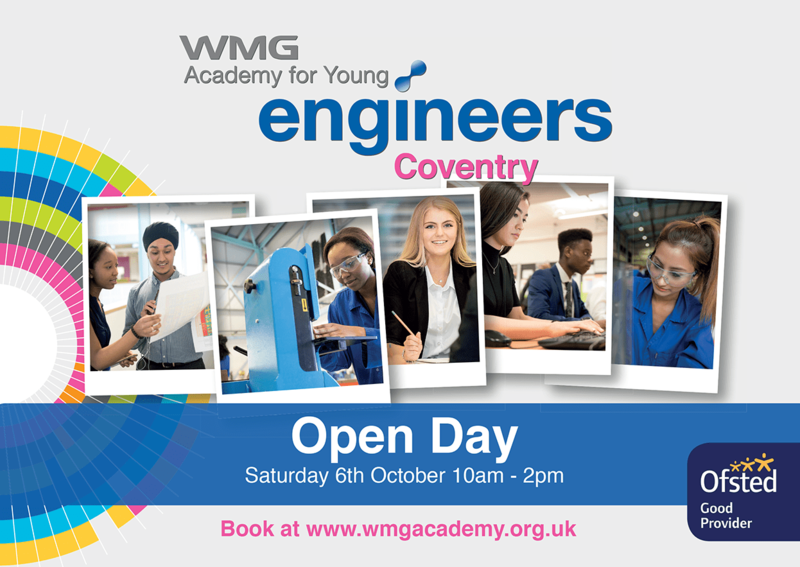 WMG Academy – WMG Academy is an engineering academy for GCSE & A-Level students in Coventry and the facilities here are awesome! 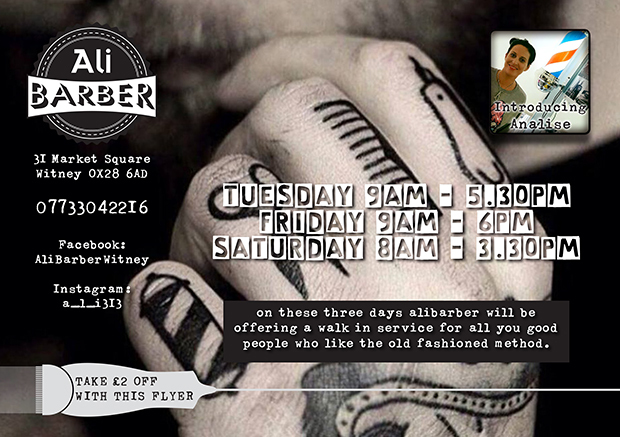 I have designed several flyers and banners for their open days which are now visible all across the Midlands!